How Do I Get Smooth Hair? Flat ironing hair in sections will provide smooth, sleek locks. 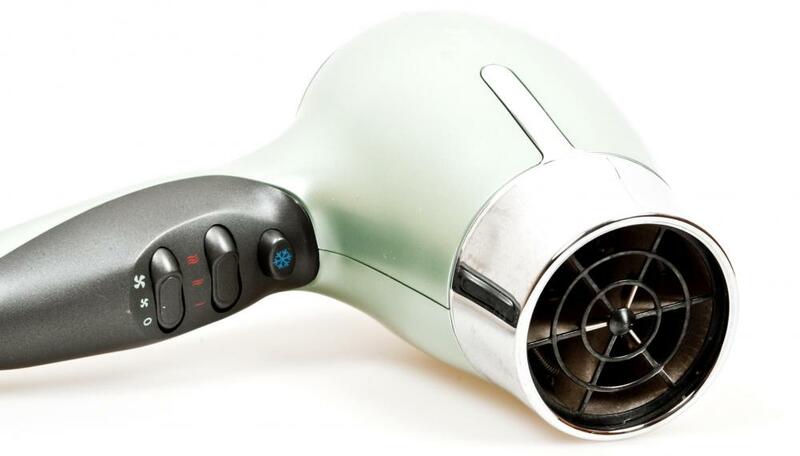 A hair dryer can be used to get smooth hair. Women often use conditioners and irons for straighter, shinier hair. Using an anti-frizz or straightening shampoo and conditioner can help smooth the hair. No matter how curly your mane is, it is possible to get smooth hair. Start by using a smoothing shampoo and conditioner in the shower. Then, apply styling product to your hair and allow it to air dry for as long as possible. Finish drying it with a quality hair dryer until it is almost completely dry, then blow it out with a round brush. For extra smooth hair, use a flat iron to tame fly-aways and frizz, and finish the look with a shine serum. 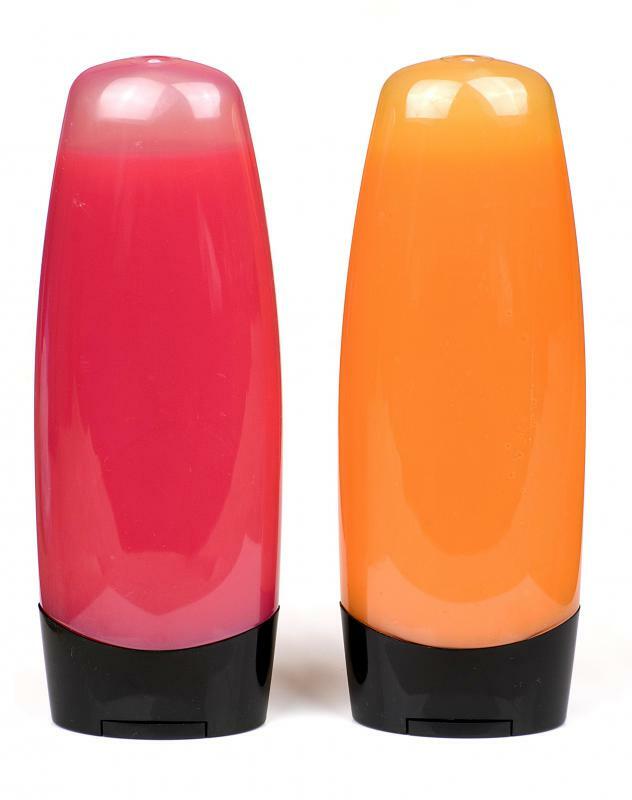 Smoothing shampoos and conditioners are the first step to getting smooth hair. They may be labeled as frizz controlling or straightening products. These tend to have heavy moisturizers and ingredients that seal the outside of the cuticle, improving the look and manageability of the hair. Once you’ve washed your hair, carefully towel it dry by patting your hair gently; it’s important not to rub your hair with the towel, as this will likely increase frizz. Once the excess moisture is removed, lightly comb through your hair with a wide tooth comb to remove tangles; do not use a brush, as this can damage wet hair. If your hair is relatively easy to control, apply a light smoothing cream or mousse to your entire head, being careful not to apply too much product at the roots. If your hair is very curly or difficult to style, try a heavy smoothing balm or even a gel. This will make it easier for your hair to hold a smooth style. If you have the time, wait to blow dry your hair until it has had a chance to air dry. Using too much heat styling can damage your hair and increase frizz, making it difficult to achieve a smooth style. Then, using a dryer with a concentrator attachment, blow dry your hair until it is only slightly damp to the touch. Section your hair off into five sections, clipping all but the bottom section up in separate clips. Using a large round brush, hold your hair taut and slowly move the brush down from the roots to the tips along with the hair dryer. Keep the concentrator close to the brush at all times, moving them at the same pace. Do this with each section of hair until it is smooth. If you still do not have the smooth hair that you’re looking for, use a ceramic flat iron to tame your mane. You can either straighten your hair in sections or just the top layer. When using the flat iron, make sure to gently flip the iron under or over when you get to the ends of your hair; this will prevent your hair from looking stick straight and give your hair some movement. To increase shine, use a silicone-based spray on the bottom half of your smooth hair. Gently brush the product through, making sure you do not use too much; excess shine products can make hair look greasy or stringy. If you have any fly-aways at the top of your head, spray your palms with hairspray and run your hands gently over the top of your head. How Do I Get My Skin Silky Smooth? How Do I Choose the Best Smoothing Shampoo? How Do I Choose the Best Smoothing Cream? How Do I Get Silky Straight Hair?